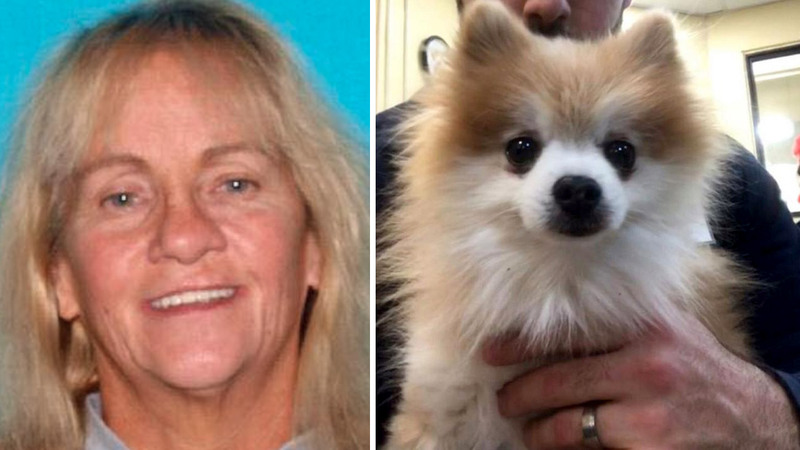 EATONTOWN, New Jersey -- Authorities say a former volunteer at a New Jersey animal shelter has admitted stealing a dog from the facility on Christmas Eve because she didn't have any money to adopt it. Eatontown police say 63-year-old Susan Bajew, of Neptune, is charged with theft. The Monmouth County Society for the Prevention of Cruelty to Animals says Tub Tub, a 9-year-old male Pomeranian, was taken from the SPCA's Eatontown facility. The dog's microchip was also stolen. SPCA officials say animal facilities are busy before the holidays with people looking to adopt, so staff didn't realize the dog was gone until its adoptive owner came in to pick it up. The dog was returned unharmed to the shelter on Wednesday. It wasn't known Thursday if Bajew has retained an attorney.